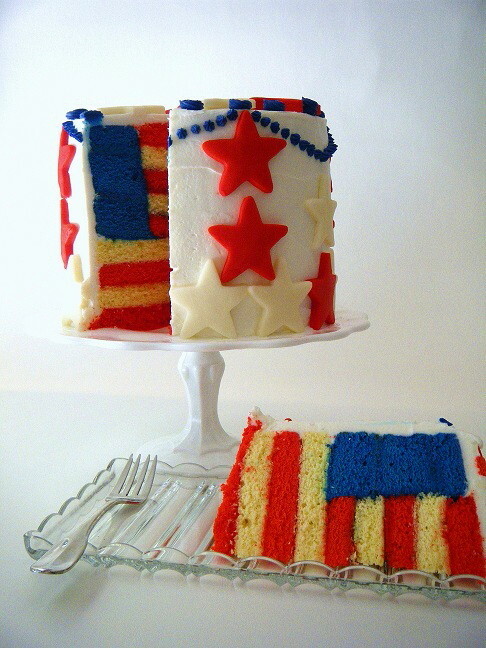 Memorial Day weekend is just days away! 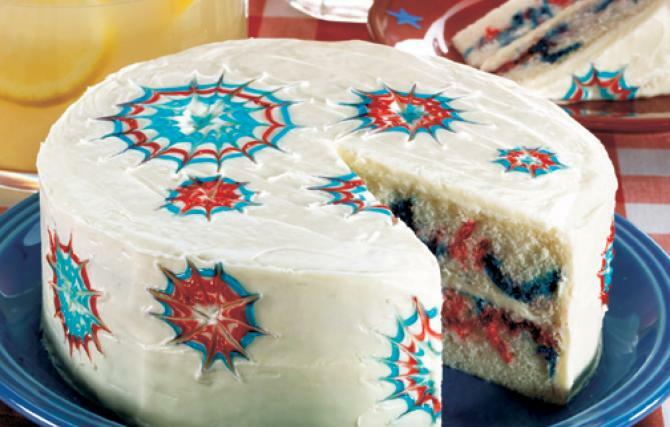 What are you making any food to bring to your celebrations or parties? 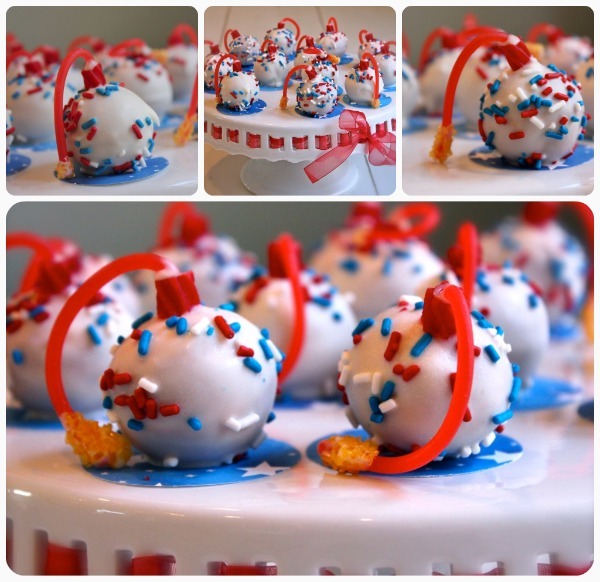 Want to blow your friends and families mind when you show up to the bbq with your dish? 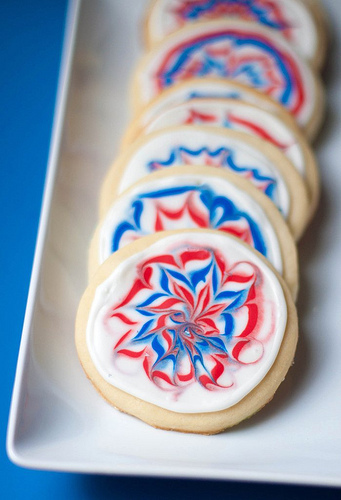 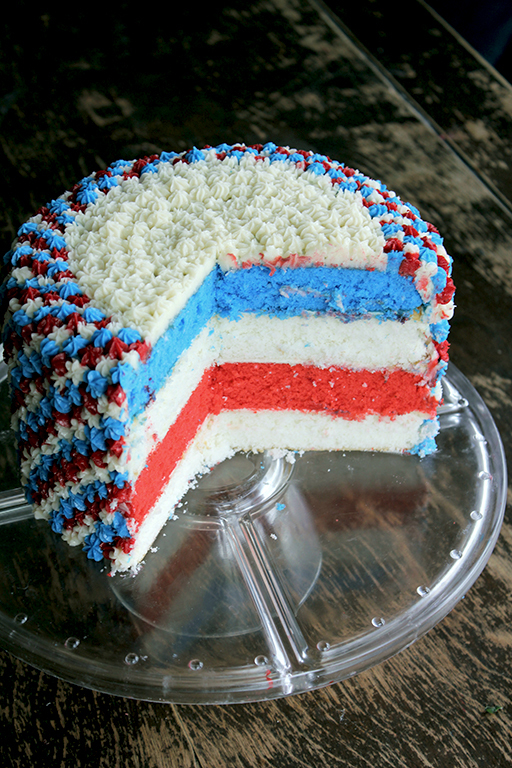 Try one of these 10 impressive patriotic desserts this weekend! 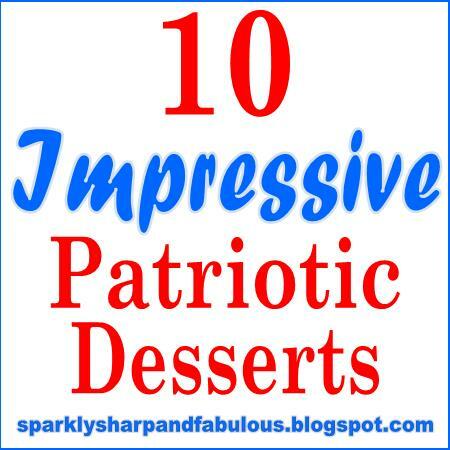 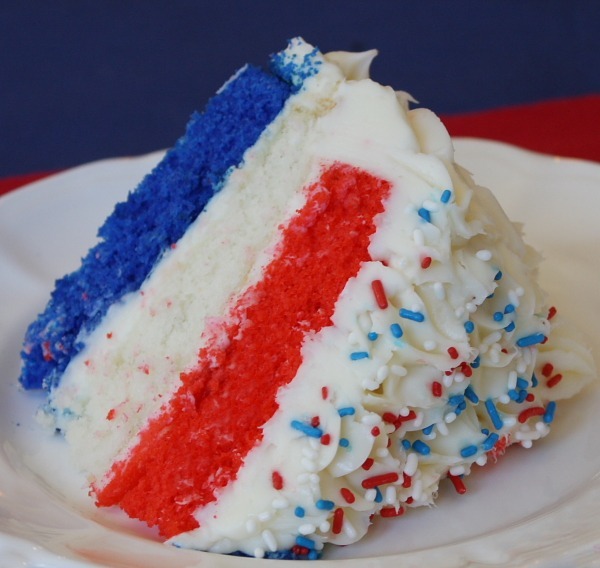 I handpicked these 10 patriotic desserts to share with you. 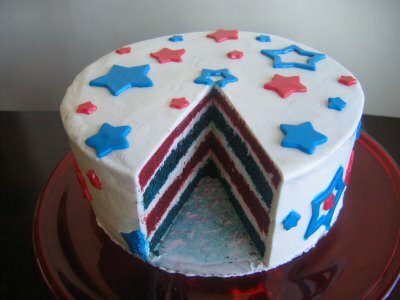 page, we’d all love to see! 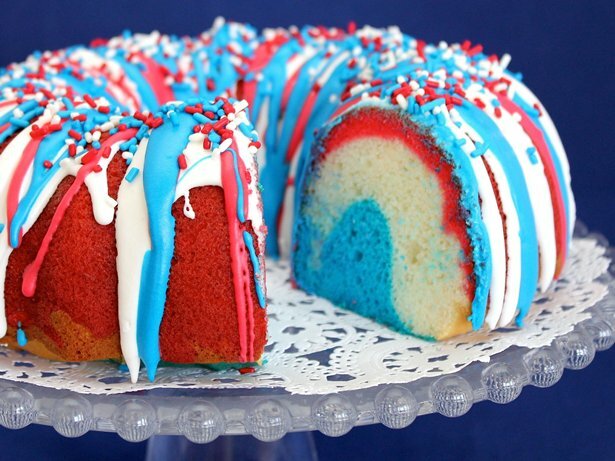 These all look awesome! 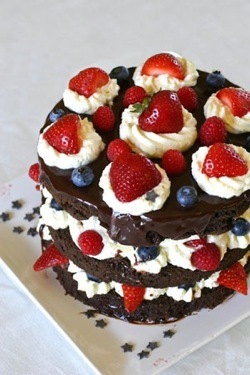 Its making me crave some cake now, haha!